Every home inspector completes inspection reports differently, and techniques vary across the industry. Completing property inspection reports with little effort is something that you develop with experience. In fact, writing reports can be difficult for beginners if they have no experience with technical writing. Whether you are a new home inspector or you are just re-evaluating some of your processes, knowing how to write up a great report is crucial. Stay up-to-date on best practices to see what you can do to improve your reports for the sake of your clients. A good home inspector can start with a complex issue and break it apart so that the layperson can understand it. You should explain technical terms, translating so that a buyer fully understands what the issue is. 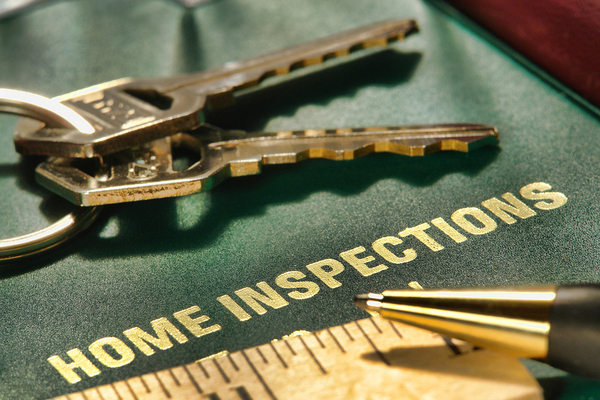 You might also think of a home inspection report as coming in different layers. The first layer is an executive summary or bottom line that spells out the main issues. The second layer delves into the issues, discussing what must be done to resolve the problems. Next, you will provide a more detailed evaluation. The information you provide in your inspection reports should be useful to the layperson and not merely state details that people already know about their home. Rather than simply stating what is wrong, explain why this is a problem and what the client should do about it. Ultimately, the report should not merely provide a checklist. The inclusion of digital photos in your electronic report will be helpful for anybody who needs extra clarification about the points you make. Seamless integration of pictures in an electronic copy of the report is easy with the right software. Easy-to-read inspection reports are the most successful, and you can achieve this look by using headings and text sizes to create helpful sections. The headings should draw in the eye, preparing and intriguing the reader. Bullet points establish an easy-to-read segment that breaks down complex systems and issues. Create small, readable chunks of information that are easy for the reader to digest, even if he or she is not well-acquainted with home inspection issues. Electronic reports benefit from hyperlinks and color coding. Using home inspection reporting software, achieving a professional property inspection report does not have to be difficult. A home inspection report should be detailed and thorough, all the while recognizing that the client is not necessarily an expert. Typically, clients expect their home inspectors to deliver a written or typed report within 24 hours of the inspection. If the clients are present at the examination, they also want a verbal breakdown or quickly printed summary of report highlights right away. One key point to keep in mind as you write these reports is your goal to help clients make good decisions. Keeping your goal in mind, work toward addressing issues clearly. Download our home inspection app for iPhone to discover how you can deliver the best information to your clients.